INICIO » Trailers » TEASER TRAILER EN V.O. DE "THE INVITATION"
TEASER TRAILER EN V.O. DE "THE INVITATION"
Teaser Trailer en V.O. 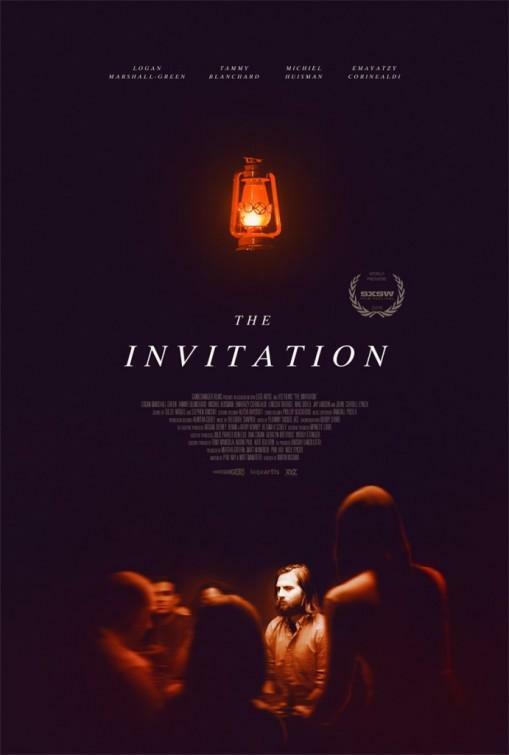 de The Invitation, thriller dirigido por Karyn Kusama y protagonizada por Logan Marshall-Green, Michiel Huisman, Tammy Blanchard, John Carroll Lynch, Mike Doyle, Emayatzy Corinealdi, Karl Yune, Toby Huss, Marieh Delfino, Michelle Krusiec.